Get your book and ticket in-store before the event, or by phone at 480.730.0205. 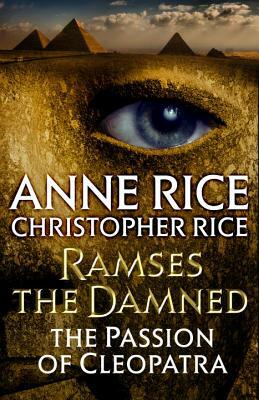 #1 New York Times bestselling authors Anne Rice and Christopher Rice visit with their new novel, a mesmerizing, glamorous new tale of ancient feuds and modern passions. Click "add to cart" at the bottom of the page. We'll send you an email confirmation, plus a second email with more details (usually within 24 hours). Signing line forms at 5pm (by letter group printed on tickets). Refunds will not be issued within three days of the event. 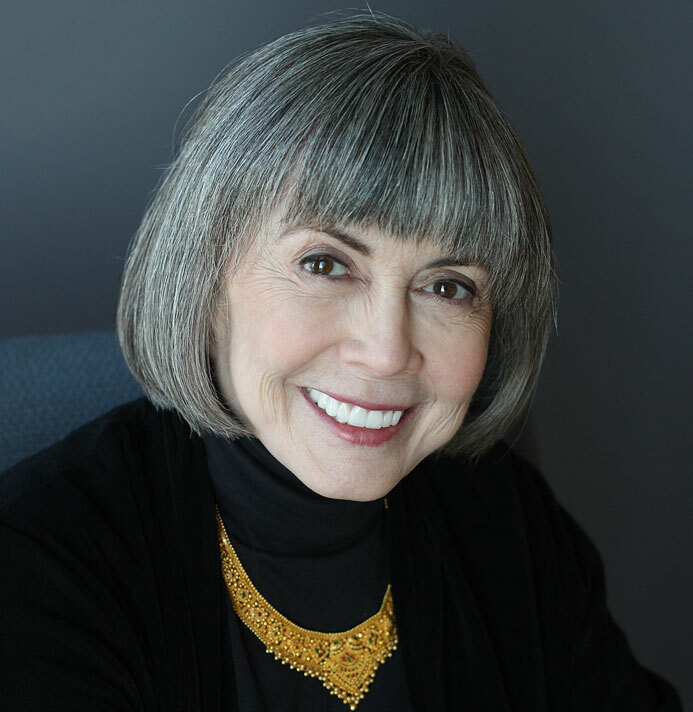 Anne Rice is the author of thirty-six books. She lives in Palm Desert, California. 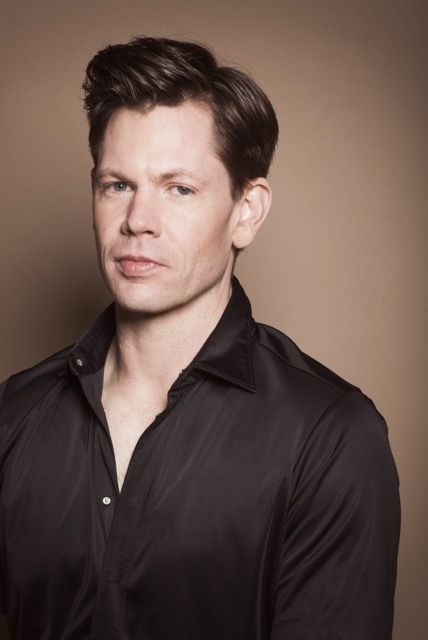 Christopher Rice is the author of twelve books. He lives in West Hollywood, California.